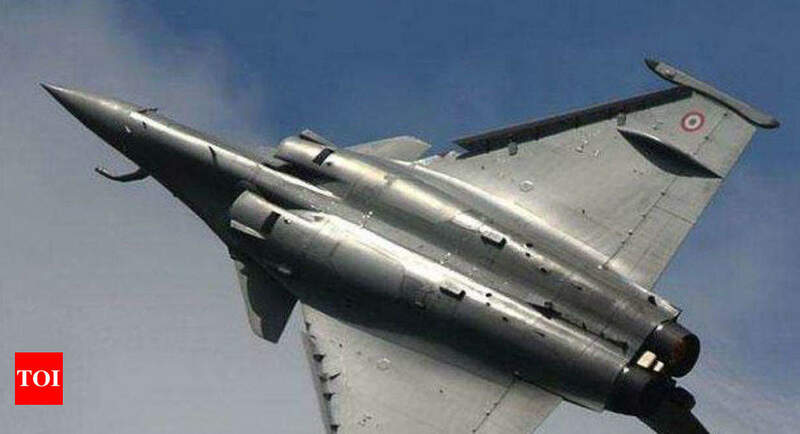 NEW DELHI: Because the political slugfest over their bear engulfs New Delhi, three Rafale aircraft landed in Bengaluru on Wednesday to steal half within the Twelfth version of the Aero India that can even open from February 20. The five-day biennial air show will even be showcasing a handful of US fighter planes other than a bouquet of Indian aircraft. The Rafale, made by French company Dassault, has been taking allotment in Aero India continuously from 2011 and this could well well be the fifth version that the aircraft will flee over Bengaluru skies. India has signed an settlement to fetch 36 Rafale—to fetch two squadrons—to boost the Indian Air Force (IAF) battling depleting fighter aircraft squadrons. Whereas the government has claimed that the first aircraft, with your whole India-verbalize upgrades, will reach India by September this one year, the opposition has been questioning the total deal, claiming that there has been corruption.